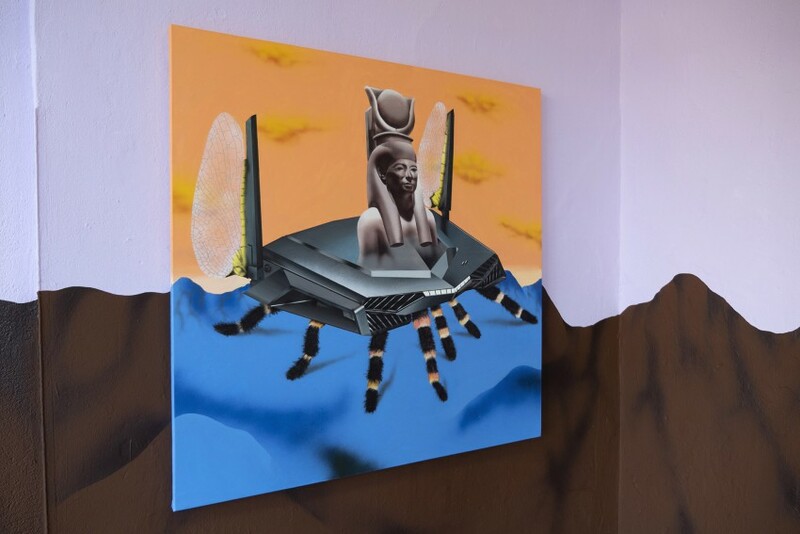 Botond Keresztesi's recent work are undoubtedly pointing to the fact that technology is non-human. 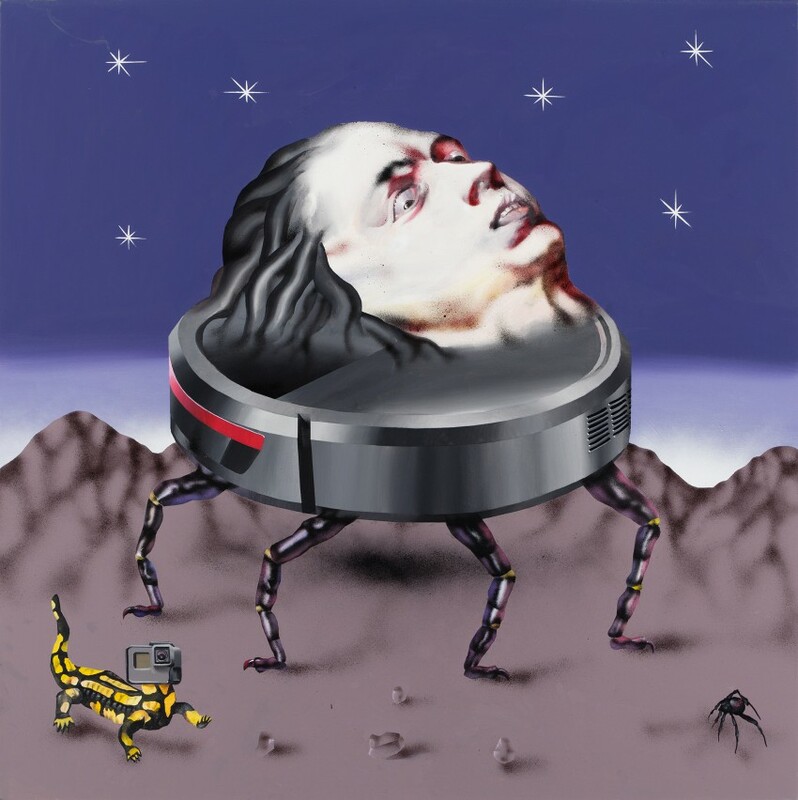 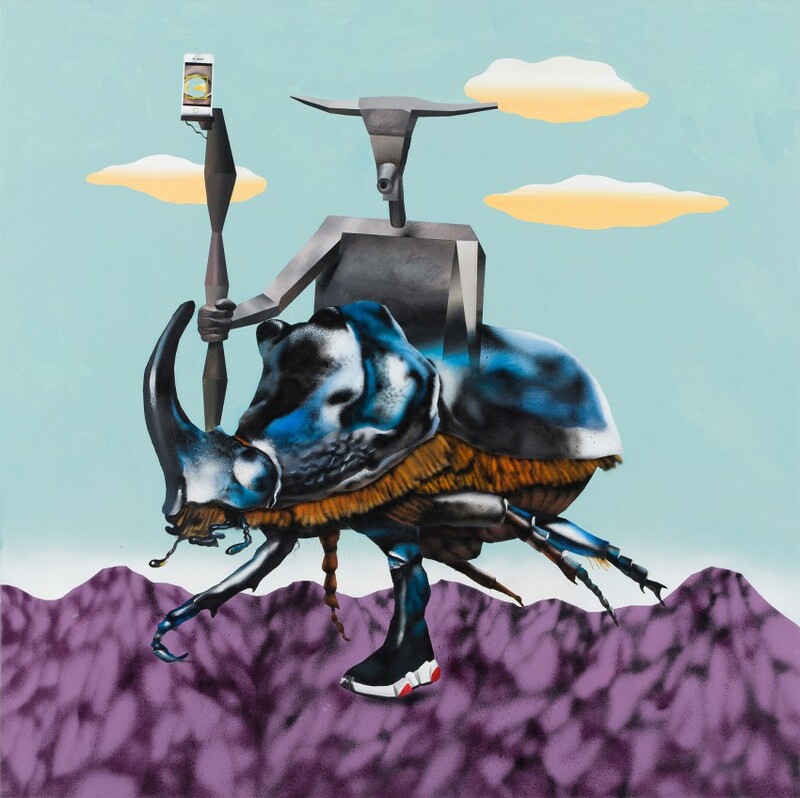 In order to give support to his bold artistic statement, he provides the metaphor of arthropods by which we can rethink our contemporary techno-cultural conditions from a radically non-anthropocentric point of view. 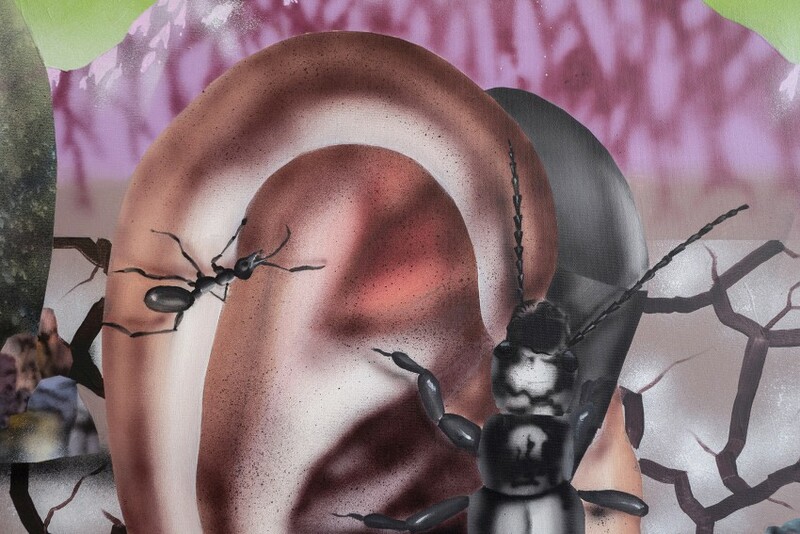 By doing so, Keresztesi unwittingly evokes the thoughts of the media theorist Jussi Parrika, who, in his visionary book entitled "Insect Media: An Archeology of Animals and Technology", provides us with a genuine media historical narrative that leads us from the sheer metaphor of "media as insects" to the radical concept of "insects as media”. 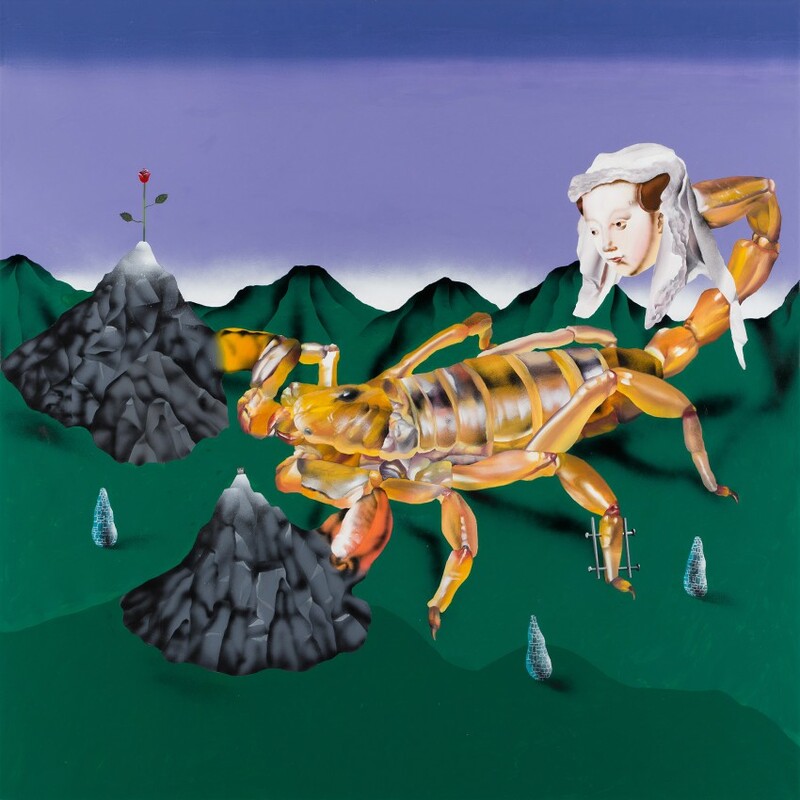 As much as Parrika encourages us to dehumanize our media culture, Keresztesi’s pre-historical arthropod creatures are also providing a deeply non-humanist phenomenology of the world that lies beyond the dialectical opposition of nature and technology. 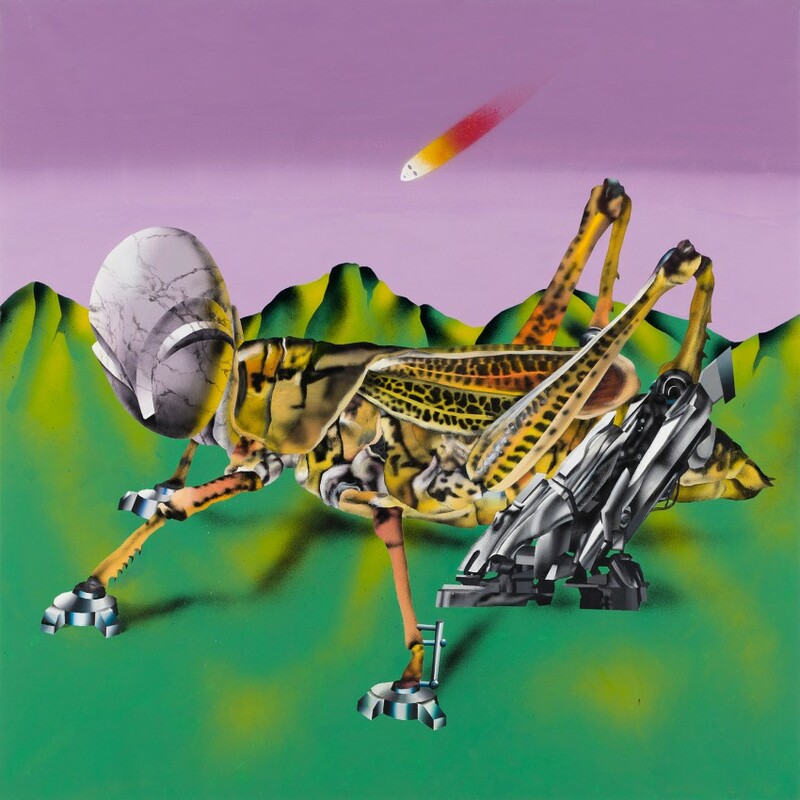 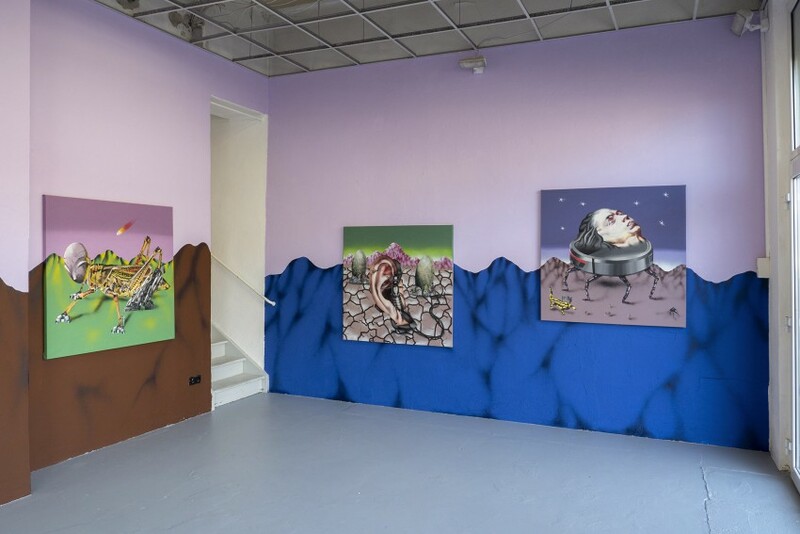 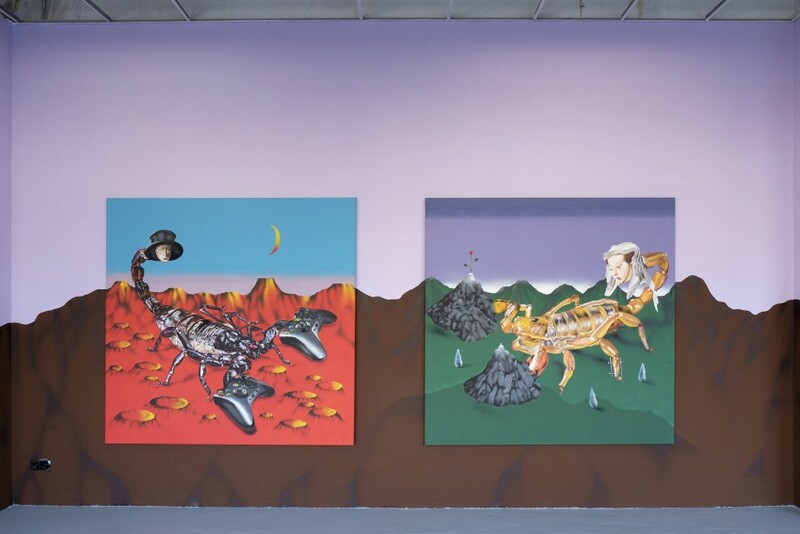 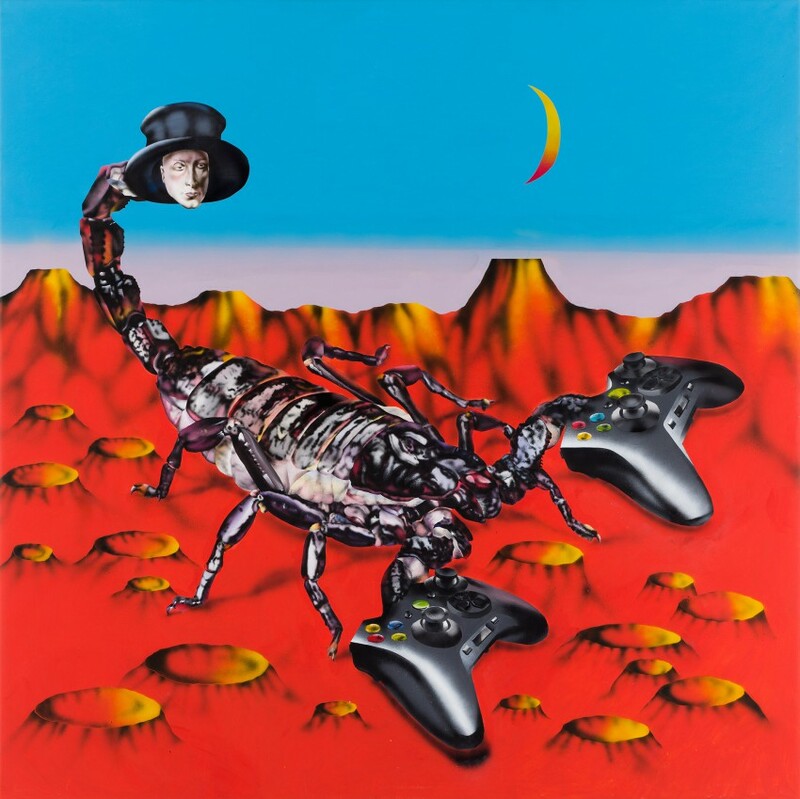 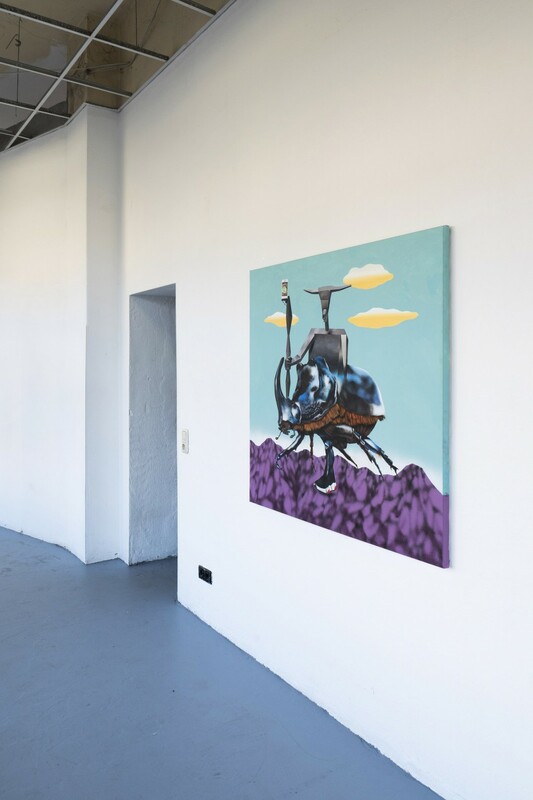 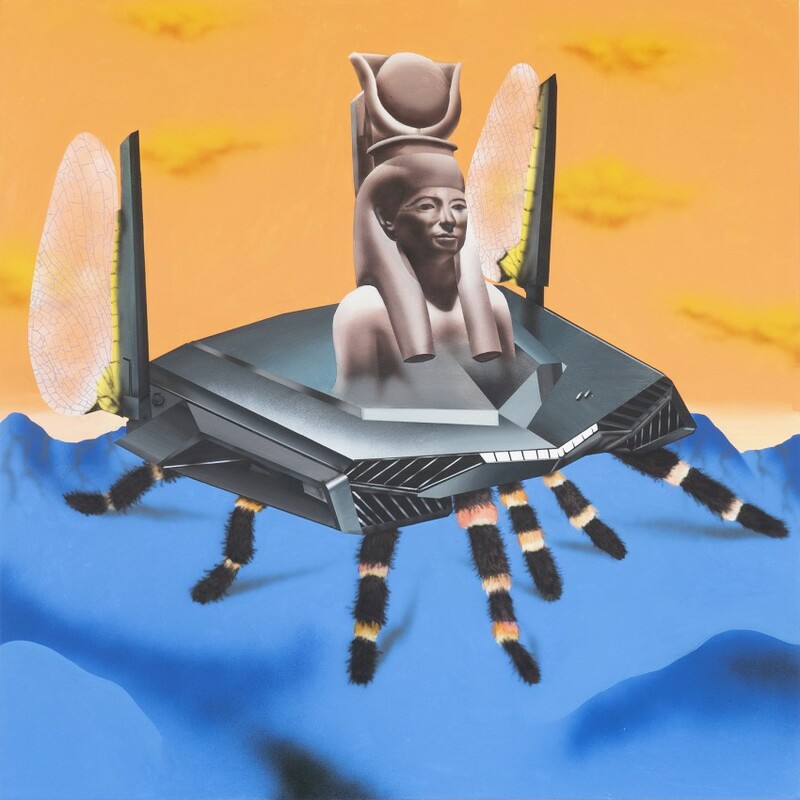 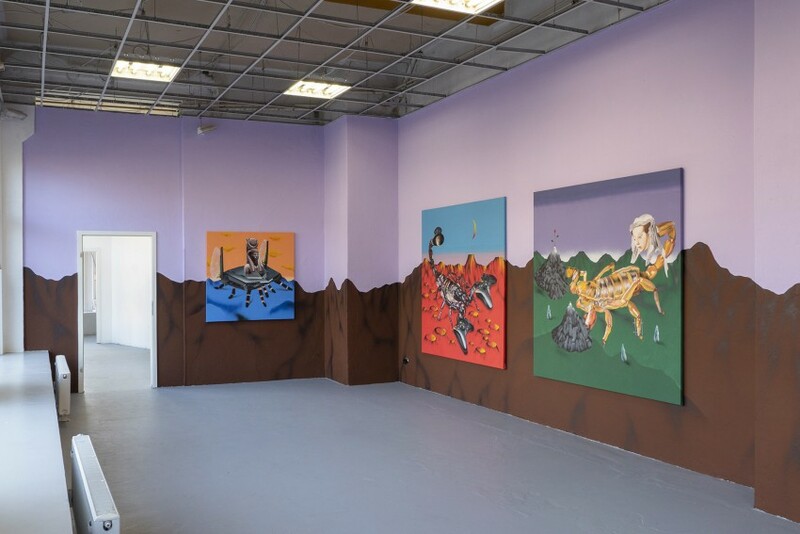 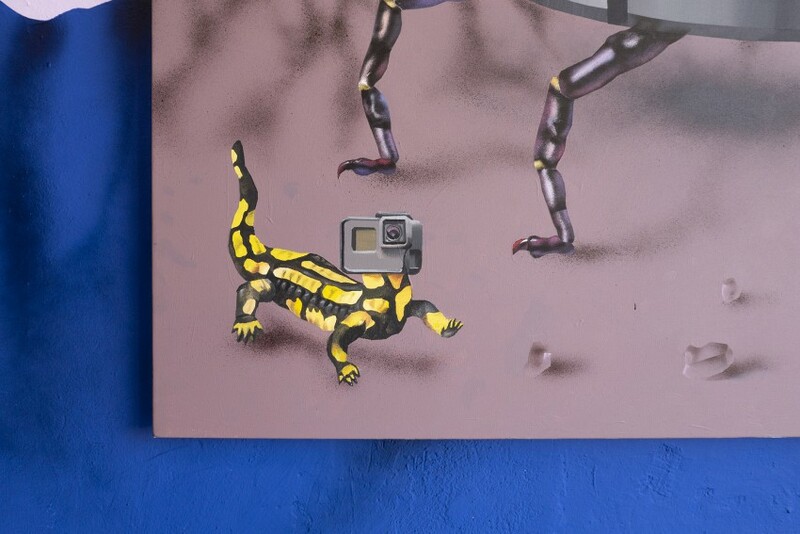 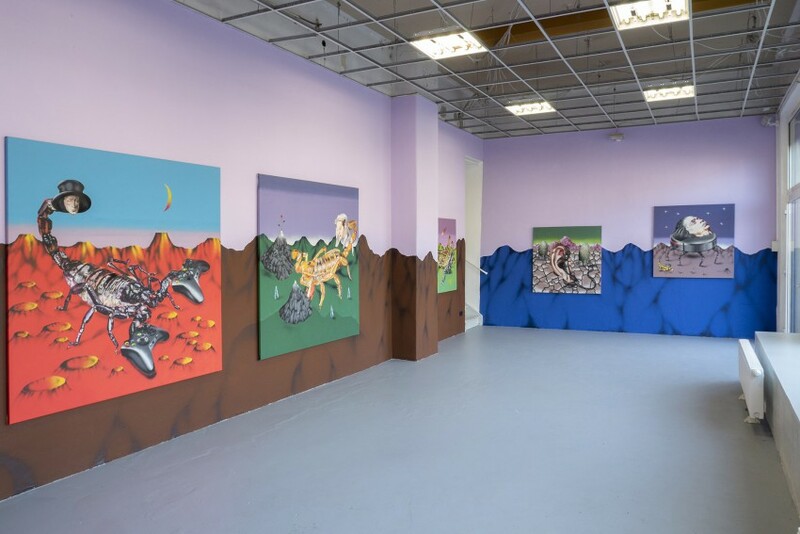 In fact, the insects, scorpions and their techno-mutant alterations depicted in his works are also becoming self-referential metaphors of painting and art itself, of a new kind of perception that is highly sophisticated and yet not necessarily human.